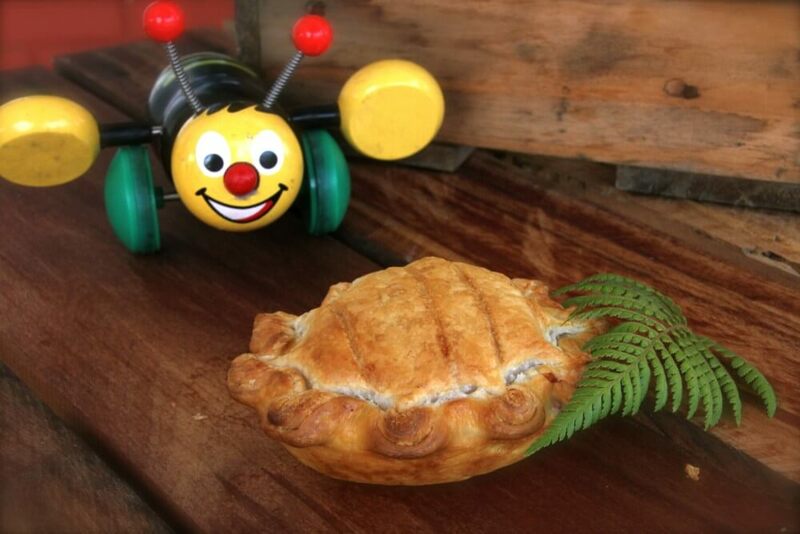 Our Pies – NEVER eat a bad pie ever AGAIN! OUR AWARD-WINNING PIES ARE MADE WITH PASSION! We use only the finest and freshest local and organic ( where possible ) ingredients and we don’t take shortcuts. 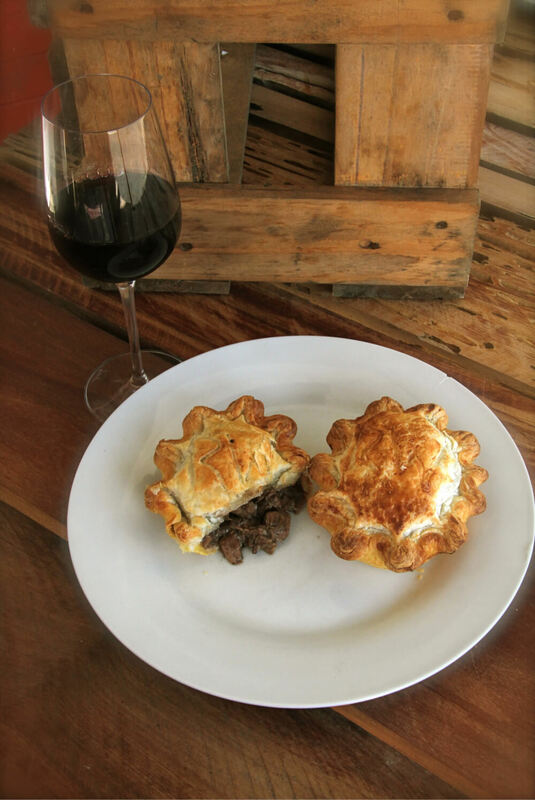 Every single pie is individually handcrafted, using proven traditional methods and our own contemporary recipes to create an authentic kiwi gastronomical experience. The organic/free range meat is slow cooked to develop flavor and tenderness. Vegetarian, dairy free and gluten-free options are also available. 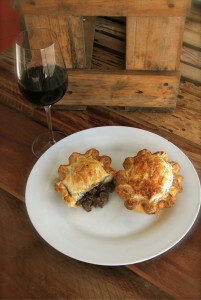 OUR PIES COME IN: MINI, REGULAR AND FAMILY SIZE. Along with our award-winning pies, we proudly serve: iCoco Organic Freetrade Coffee made with Green Valley Organic Milk, a range of cold drinks (including the increasingly popular fermented drink kombucha) and a selection of homemade cakes and slices. Please check out our menu and choose the flavour that will make your day. PLACE AN ORDER and have your pies baked fresh the night before you pick up or have them delivered straight to you. 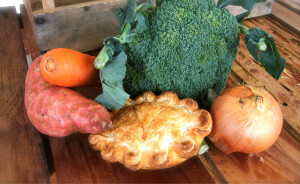 Our pies are perfect for freezing, or will keep in the fridge for 4 days from purchase.